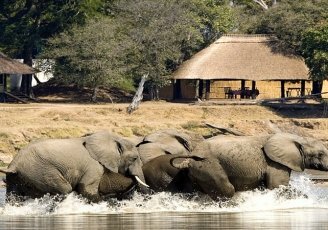 Classic Zambia safari is an eight night safari itinerary that visits two national parks with distinctly different characteristics. 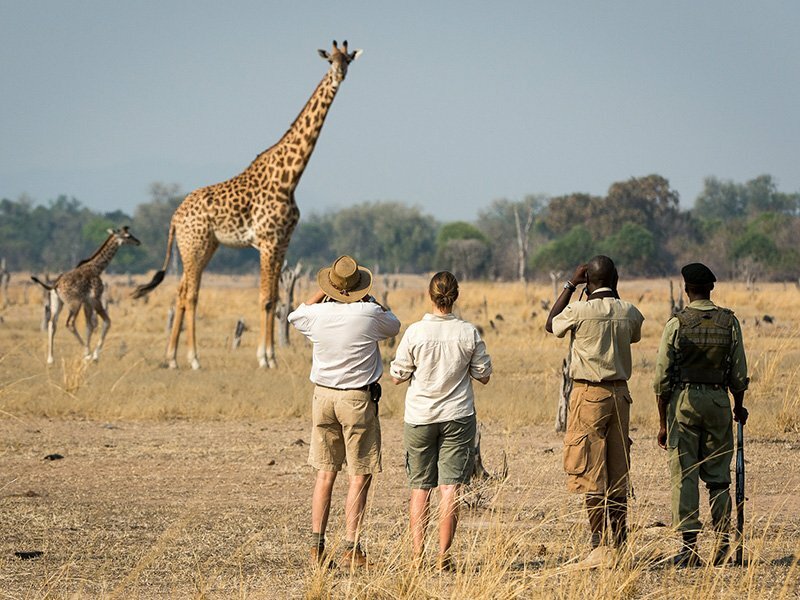 The safari with your arrival into Lusaka where you connect onwards to Mfuwe, from where you transfer by safari vehicle to South Luangwa National Park. 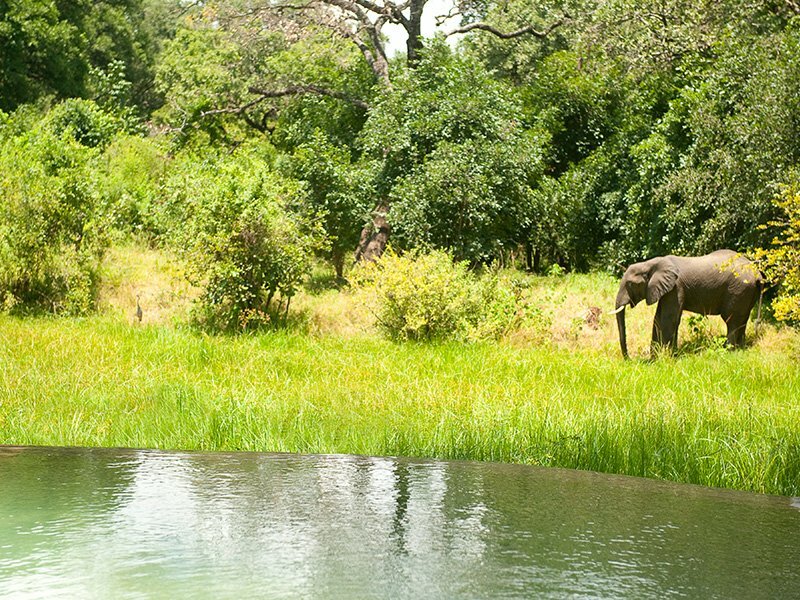 Here you will visit two safari camps, Nkwali and Nsefu, for a total of five nights, allowing you to get a good feel for the valley and its abundant and diverse wildlife. Due to a large part of the South Luangwa being forested, leopards in particular are often sighted. 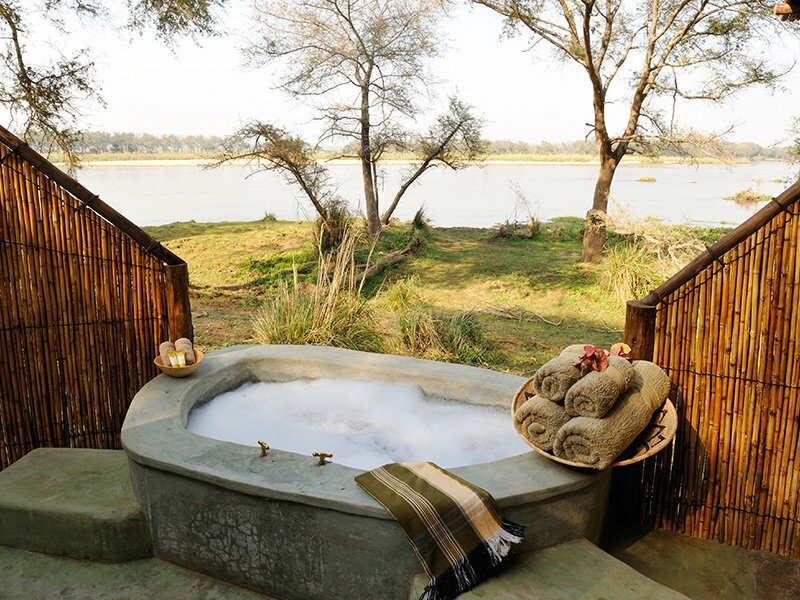 The safari finishes with a flight back to Lusaka and then eastwards crossing the escarpment and dropping down into the Lower Zambezi Valley with three nights at Old Mondoro. 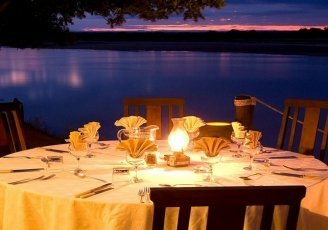 The Lower Zambezi National Park, sitting opposite Mana Pools in Zimbabwe sandwiched between the Zambezi River the the escarpment and is quite remote; as a result is still relatively undeveloped – its beauty lying in its pristine wilderness state. 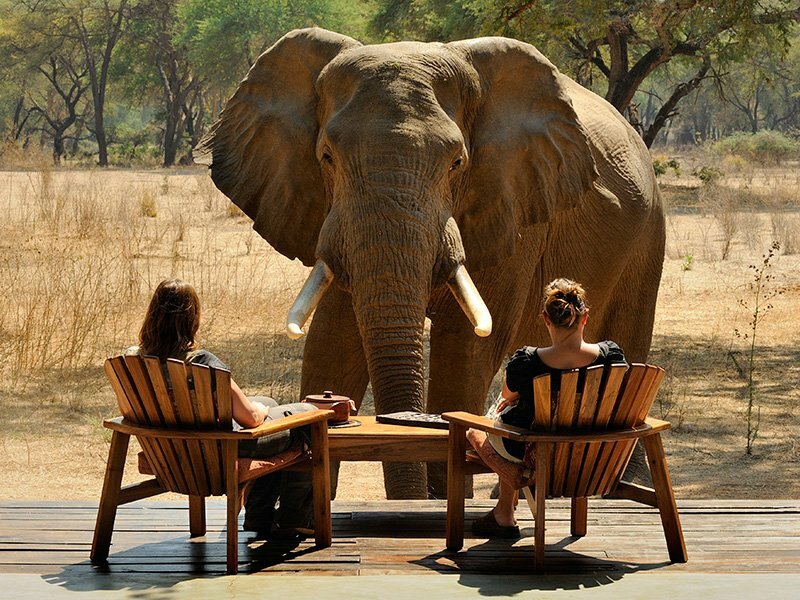 The safari starts and ends in Lusaka, Zambia. 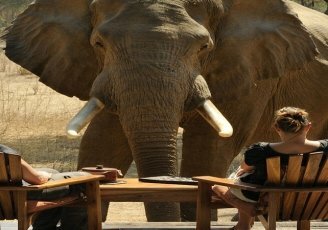 Met on arrival into Lusaka with a light aircraft transfer to Mfuwe where you will be met with a safari vehicle transfer to the South Luangwa National Park and Nkwali for a two night stay. The area surrounding the camp offers incredible game, with a mix of woodland and savanna offering guests sightings from the camp which includes leopard, lion and occasionally wild dog. Activities as arranged by Nkwali. Excursions include walking safaris, game drives (day and night), cultural/village tour, a visit to Chimpembele, a local market and Tribal Textiles, where some great locally produced clothes and homeware can be purchased. Safari vehicle transfer (45 minutes) to Nsefu for a three night stay. 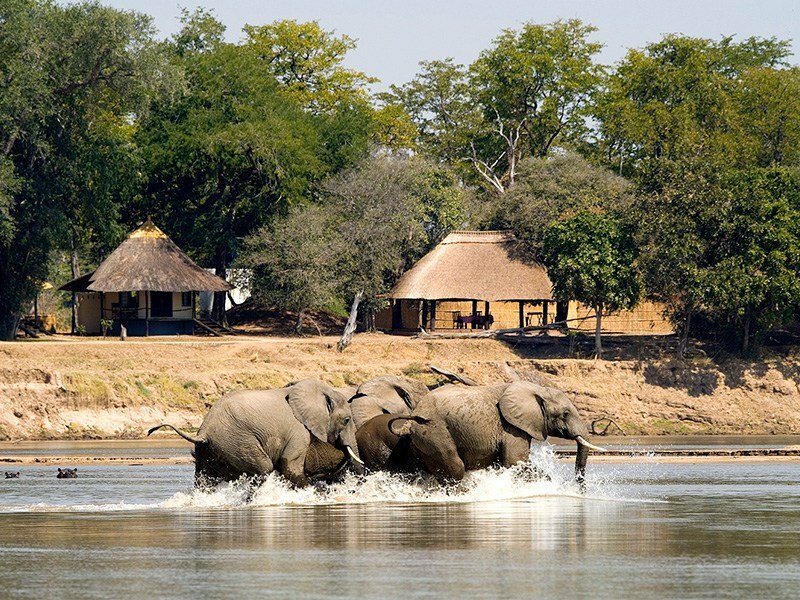 Nsefu, a sister camp to Nkwali, is sited on a sweeping bend of the South Luangwa river in the heart of the South Luangwa National Park and was the first photographic safari camp in Zambia dating back to the early 1950’s. Activities as arranged by Nsefu. Excursions include guided walking safaris, game drives (day & night), cultural/village tours, a visit to a local market at Chimpembele or to Tribal Textiles, where some great locally produced clothes and homeware can be purchased. Road transfer from Nsefu (2 bours) to Mfuwe for your light aircraft transfer (via Lusaka) to the Lower Zambezi National Park and Old Mondoro for a three night stay. 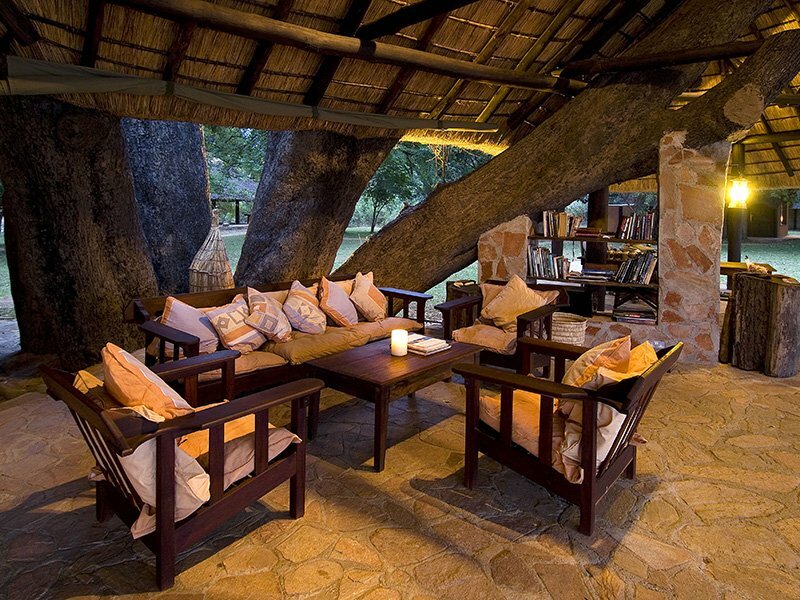 Old Mondoro, a sister camp to Chiawa, is a small and intimate privately owned safari camp, exuding charm and character. Activities as arranged by Old Mondoro. 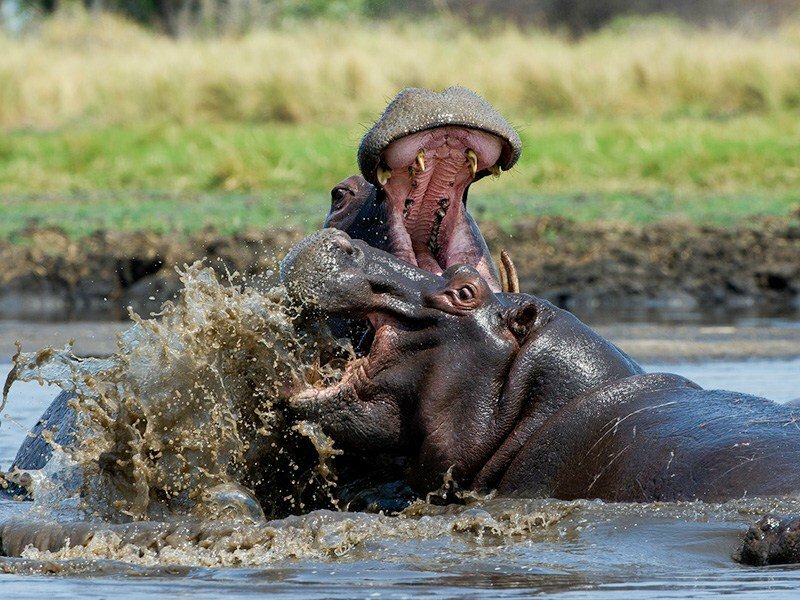 Old Mondoro offers most types of safari activities with day and night game drives in 4×4 safari vehicles, guided bush walks, boating, canoeing and hides. An old friend might pop in for tea!